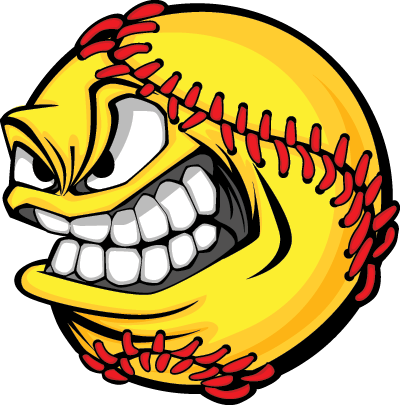 Slowpitch is a version of the game of softball where the ball is pitched slowly (lobbed) to the batter... so it is more of a hitting game than a pitching game, with the emphasis on encouraging the batter to hit the ball. There is no bunting or stealing and the game is played on a larger diamond. There are presently four Leagues (3 Affiliated) operating in the Auckland area. Central League - Playing Monday nights at Keith Hay Park in Mt Roskill. Southern League - Playing Tuesday nights at Mountfort Park, Clendon. Eastern League - Playing Wednesday nights at Meadowlands Reserve in Howick. Northern League (non-affiliated) - Playing Thursday nights at Rosedale Park in Albany. A minimum of 10 players make up a team, but you are able to bat up to 12 and substitute players at any time. You can enter as a team or as individuals, and we have loan gear available if needed. 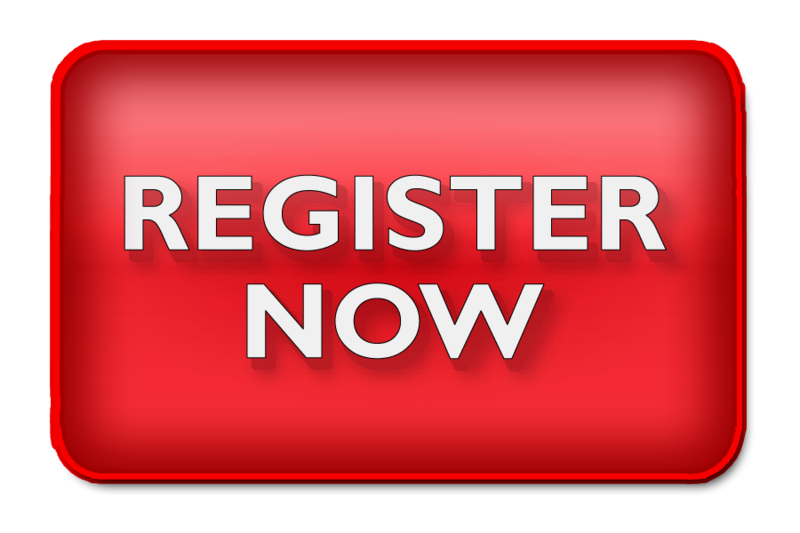 To register for any of the leagues click on the "Register Now" button.